Our company is passionate about archery and dedicated to producing the best bowstrings available. We use only BCY materials for our bowstring and cable construction. All of our bowstrings are created using a highly efficient proprietary process that results in superior performance and durability. Pneumatic air machines serve and tension the strings to ensure an equal twist throughout the entire length. Even though we already create quality bowstrings with our unique method, we are constantly pushing the envelope when it comes to design and product innovation. Our team of consumated experts makes sure that every piece we manufacture is measured to within .015625”, or it doesn’t leave the facility. We can guarantee that you won’t find any serving separation, no peep rotation, and zero creep. We back this promise with a 12 month warranty, something you won’t find anywhere else. Whether you’re a beginner just practicing in your backyard, or you’re entering a tournament level competition, having pristine equipment and bowstrings is essential to enjoying and excelling at this sport. We believe that archery is a great activity for young people, since it instills confidence, requires discipline, and builds excellent physical posture. We produce a unique line of bowstrings for the Genesis Bows that will help foster consistent performance for youths. 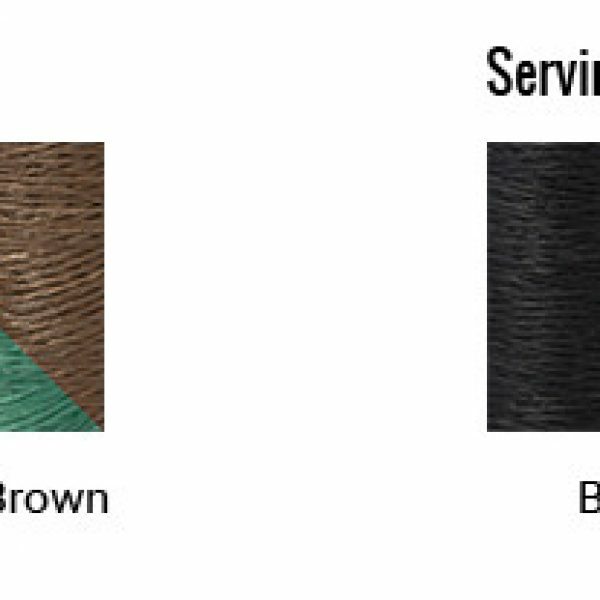 For any hunters, we also know how important a quality bowstring is to your experience. 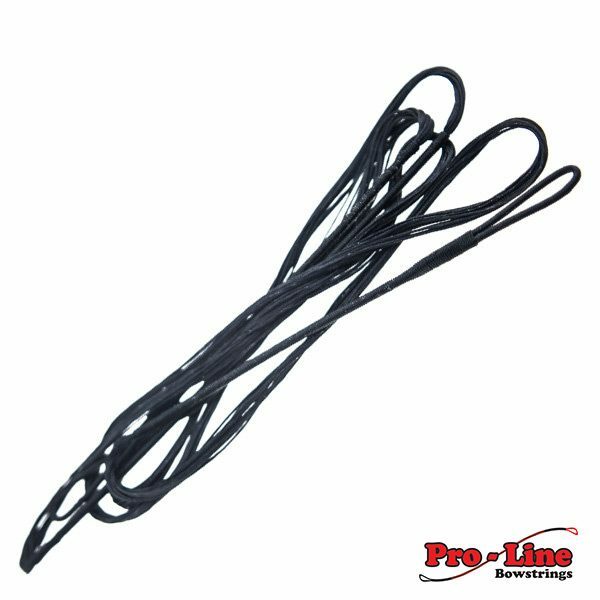 Not only will our strings help deliver a true arrow, we also offer a number of accessories like silencers and leeches that dampen the sound of your bowstring’s vibration. We know that every archer has personal preferences when it comes to their sport, and having the right bowstring can make all the difference. 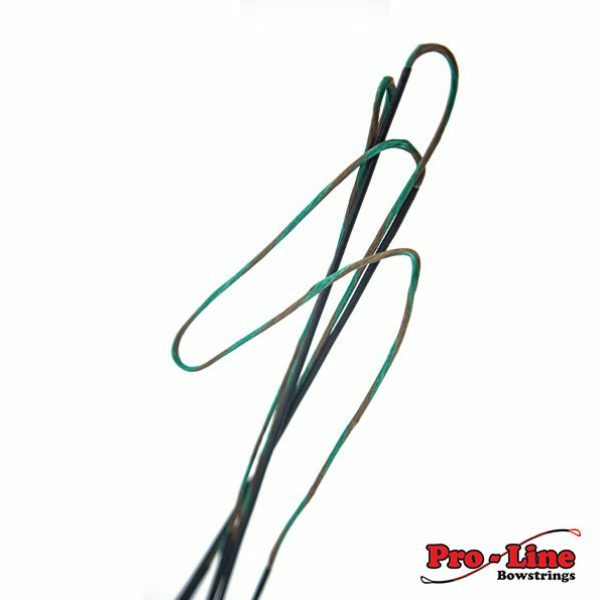 At ProLine Bowstrings, we use state of-the-art technology to ensure that each customer is getting only the highest quality compound bowstrings, longbow strings, crossbow strings, and recurve bowstrings. We also have our Bowhunter series, which provides an assortment of bowstrings that will get you back up and running in no time at all. While we primarily focus on building our superior bowstrings, we also recognize the need for other archery equipment. Hunting is incredibly popular amongst archers, which is why we carry archery supplies like recurve silencers, compound bow silencers, and crossbow silencers. Whether you need crossbow sights, crossbow silencers, or other accessories, we have what you need. ProLine strives to make the process of shopping for archery equipment as convenient as possible.